This guide helps you identify this secret ‘bloatware’ you don’t need. ‘Bloatware’ sounds heavy. What is it? 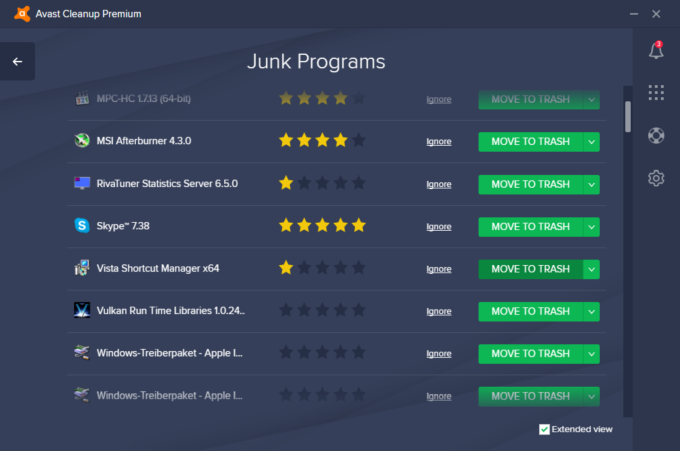 Junkware: preloaded pointless apps. ‘Solution Centers’, anyone? Adware: browser extensions, desktop shortcuts… advertising you don’t want! Then go to Speed up, and look for Junk Programs. Here’s your list of unneeded apps, rated from useless (1 star) to useful (5 stars). More on that below. Click Move to Trash next to the apps you don’t want. This puts them in quarantine and stops them from slowing you down, until you’re ready to remove them permanently. Last but not least: Help others! 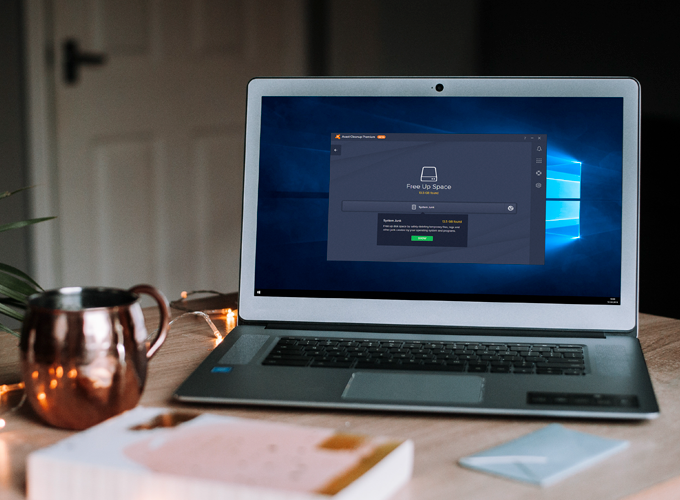 The star rating mentioned above shows you what Avast’s recommendation engine, blacklists/whitelists, and other Cleanup Premium users around the world have said about each app. An app with no stars means nobody’s rated it yet. If you want to help others, give a program a rating based on your own experience and opinion. Remember to to check back every now and then to get rid of any new bloatware that may have begun to accumulate.